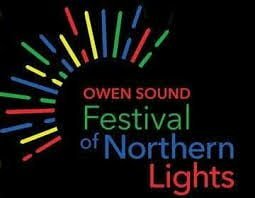 The 31st annual Festival Of Northern Lights is underway in Owen Sound and is a sure-fire way to get you and yours into the holiday spirit! This popular attraction runs from November 17th through January 6th from 5pm until 10pm nightly and features over 400 different displays lighting up both sides of the Sydenham River, the downtown core and a stretch of Harrison Park with more than 25 kilometers of lights. New this year is a 120 foot long drive-through “Infinity Light Tunnel” in the park, fully loaded with computer controlled animated lighting and sound. As in past years, visitors to Harrison Park will be able to tune their radio in to a particular station which will play music synched to match the lighting and displays. For those looking to keep little ones occupied, the Festival In The Park is scheduled for Saturday December 8th this year. 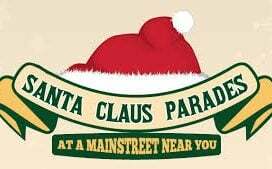 Beginning at 11am in Harrison Park, activities include face painting, cookie decorating, craft stations, pony rides and wagon rides to Santa’s Cottage. 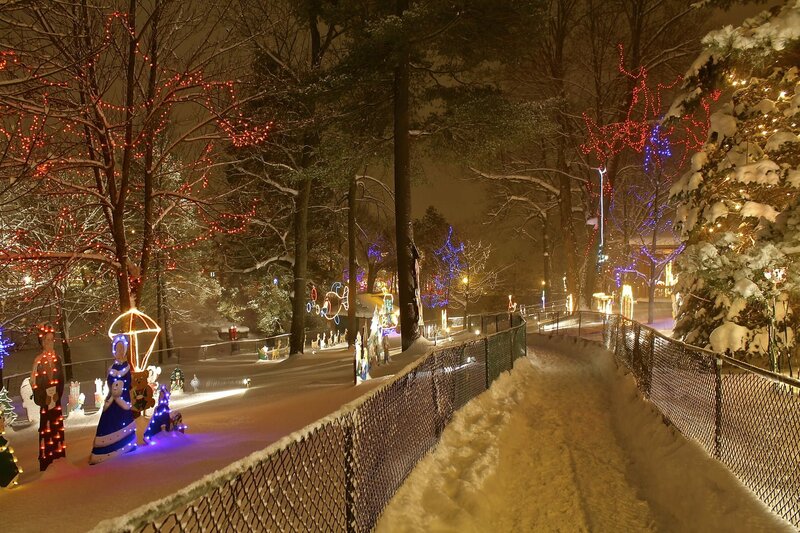 If that’s not quite your scene, do what my family does: grab a hot drink from one of the local coffee shops and enjoy a Christmas themed stroll through a town that’s all lit up with a holiday glow! Download your copy of the Festival map here. There is no admission charged either downtown or at Harrison Park but donations are gratefully accepted and encouraged so that this wonderful community event and others put on by the non-profit Festival organization can continue to flourish for years to come. The Festival is driven by volunteers, from painting displays to setting them up to helping with security and special events and dismantling things in January. Organizers are always looking for sponsors and volunteers in order to keep things running smoothly and to plan for future events. Anyone interested in participating, sponsoring or looking for more information can call 519-376-4440 x 1225 or email [email protected].